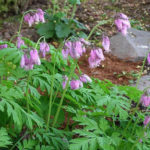 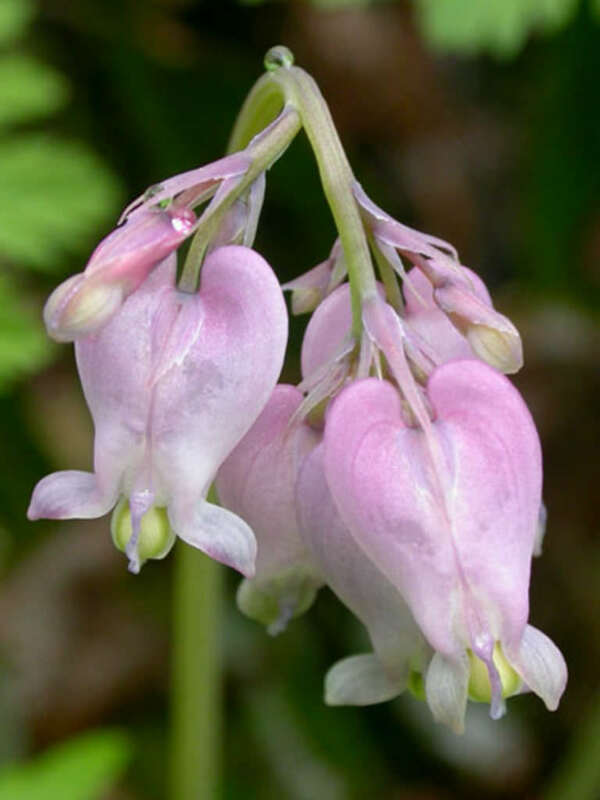 Dicentra formosa is a wide-spreading, rhizomatous perennial with abundant, lobed leaves up to 18 inches (45 cm) long, mid-green above and glaucous beneath. 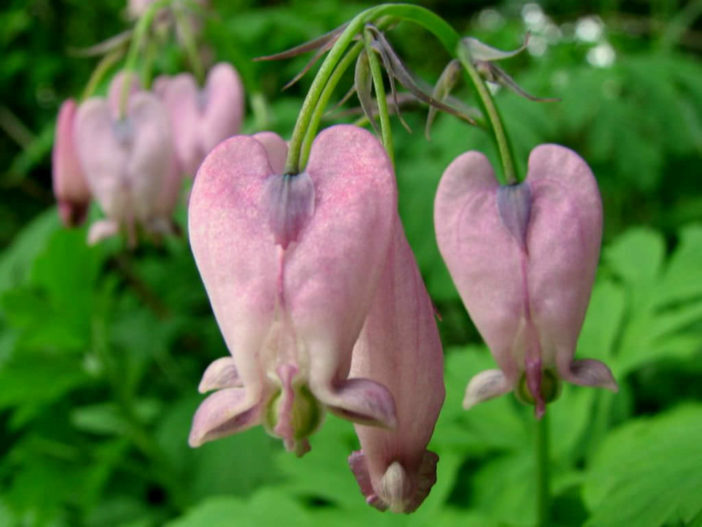 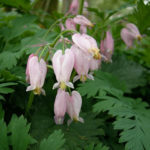 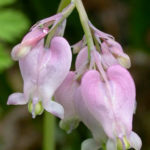 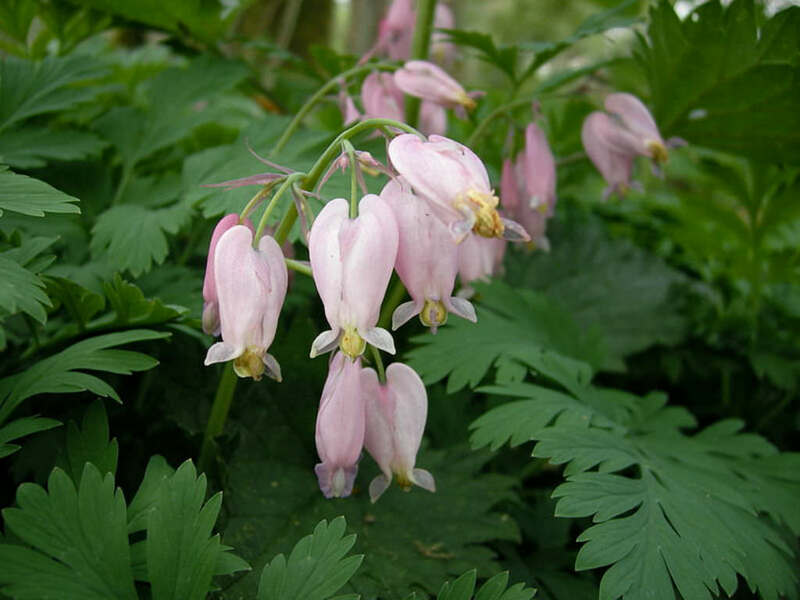 The flowers are heart-shaped, usually pink, opening from deep rose-pink buds and bloom in clusters of 5 to 15 at the top of leafless, fleshy stems above the leaves from mid spring to autumn, with peak flowering in spring. 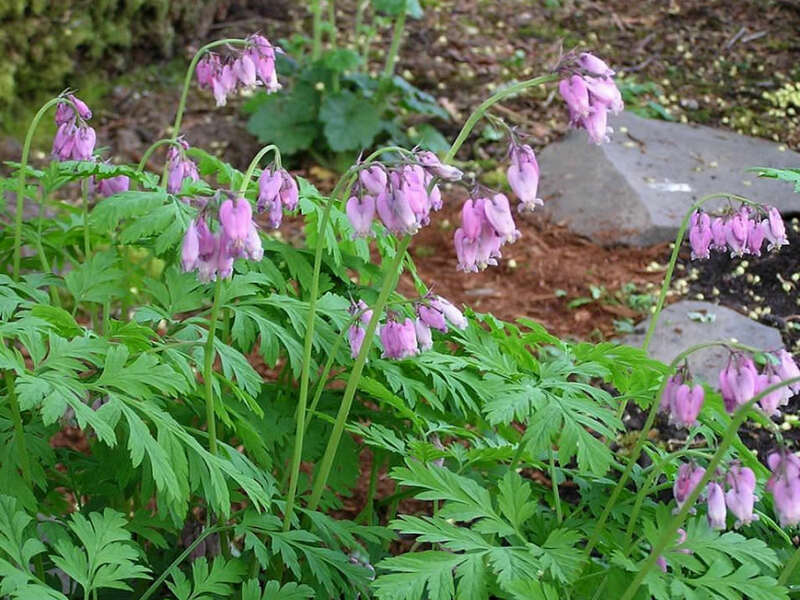 Native to the Pacific Coast of North America.